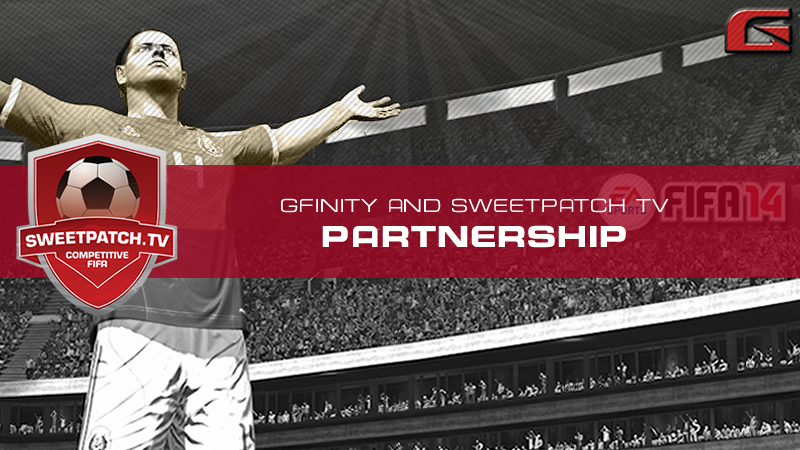 We are delighted to announce our new partnership with Gfinity, which kicks off with a £3,000 FIFA 14 tournament! By partnering with us here at Sweetpatch.TV, Gfinity will receive the guidance and support that will help them to deliver an excellent FIFA gaming experience for all competitive FIFA gamers. Have you got what it takes to compete with the best at FIFA 14? Well, soon you’ll be able to prove it. 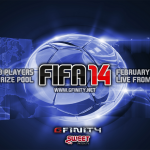 After highly successful live events and tournaments in the world of Call of Duty, Gfinity have decided to expand its horizons and provide a platform for the best FIFA 14 players around to test their mettle. The event will start with an open online qualification tournament on Sunday 15th December and will see up to 128 players compete online for a top prize of £500 on the Xbox 360 version of the game. The 8 quarter-finalists from the tournament will then be invited to the Gfinity studio to compete in the inaugural Gfinity FIFA LAN in early 2014 and do battle for a substantial prize pot of £2500 and the right to call themselves the first FIFA Champion. This will take place on the Xbox One console. Reckon you’ve got the tactics and skills needed to fend off the rest of the competition? Signups are open NOW and will close at 11:59pm on Sunday 8th December. We look forward to working closely with Gfinity to help bring more excellent competitive FIFA opportunities for you all.